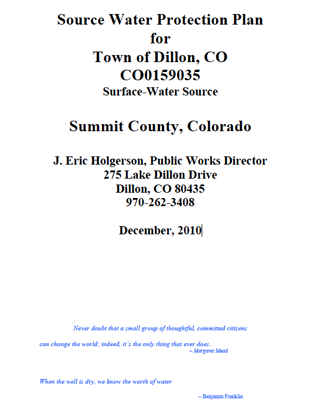 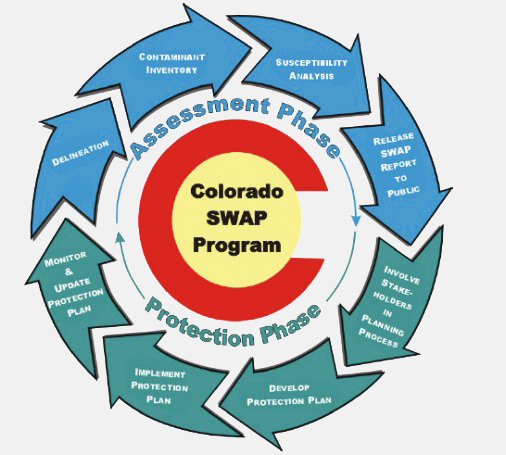 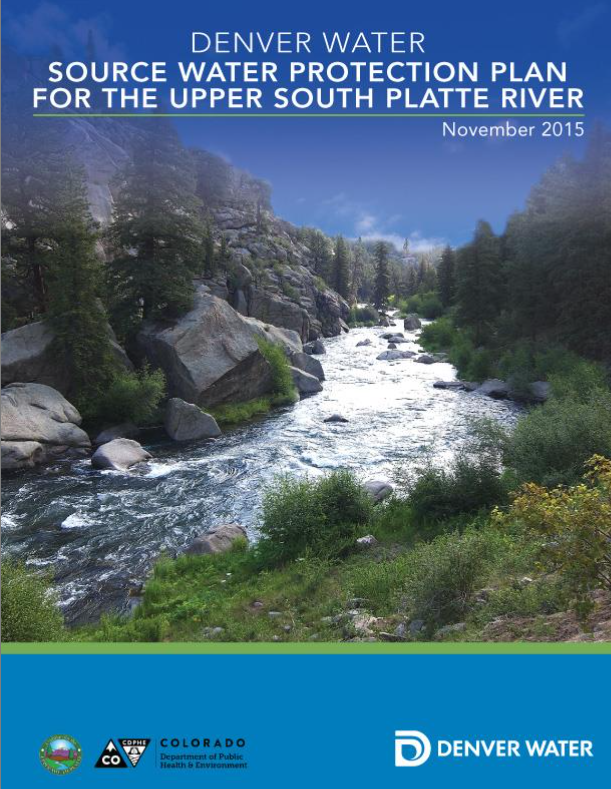 The Colorado Source Water Assessment and Protection (SWAP) program is designed to provide municipal water providers and public consumers with information about drinking water, as well as providing a way for water providers and community members to get involved in protecting the quality of their drinking water. 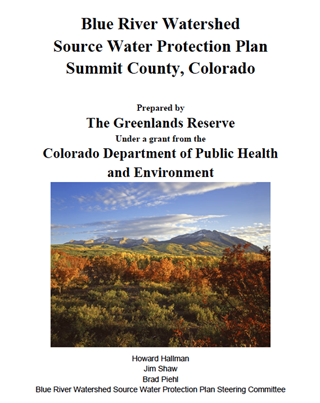 The program encourages community-based protection and preventive management strategies to ensure that all public drinking water resources are kept safe from future contamination. 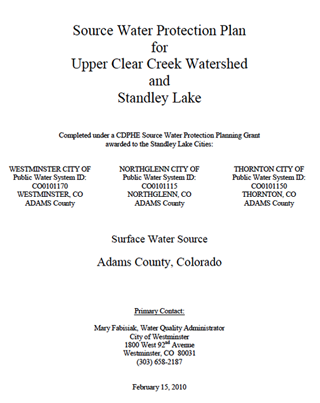 CUSP is serving as the facilitator for a SWAP planning project for our watershed, which is being convened by Denver Water, and funded with support from the Colorado Department of Public Health & Environment. 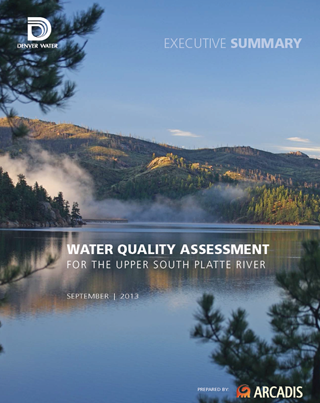 This page is designed to share information with stakeholders regarding the plan and process.